Why should you participate in #GiveBigDFW? #GivingTuesday has inspired giving around the world, resulting in greater donations, volunteer hours, and activities that highlight the good and encourage engagement and support in communities. This global day of giving on November 27, 2018 is the official beginning of the charitable season. Celebrated on the Tuesday after Black Friday and Cyber Monday, #GivingTuesday is an opportunity for local organizations to raise funds and awareness for our community. Last year, more than 200 nonprofit organizations raised over $20 million dollars, and this year, we’re teaming up with United Way of Tarrant County, and United Way of Denton County to host #GiveBigDFW, our local response to #GivingTuesday. Whether you’re a nonprofit looking to participate or an individual looking to give back through donating or volunteering, everyone can “give from the heart” and get involved in this special day. 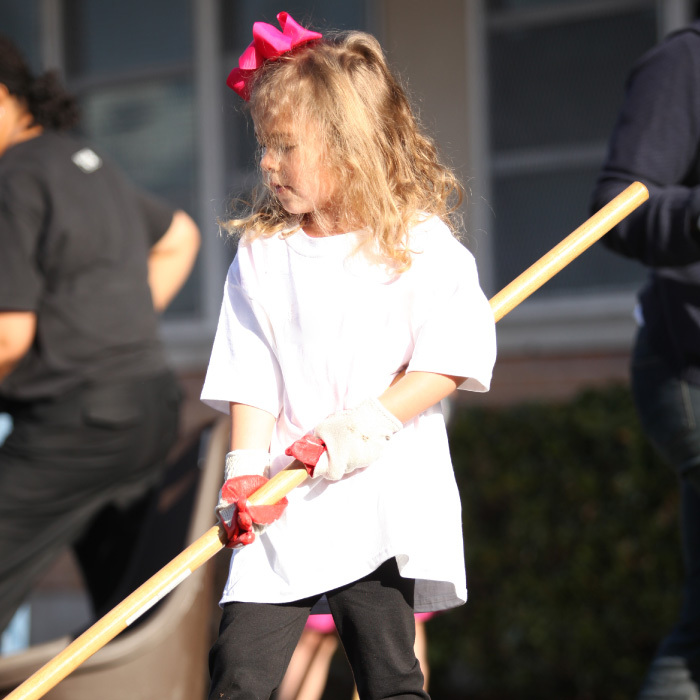 Together, we can earn DFW the title of Most Generous Community in America!